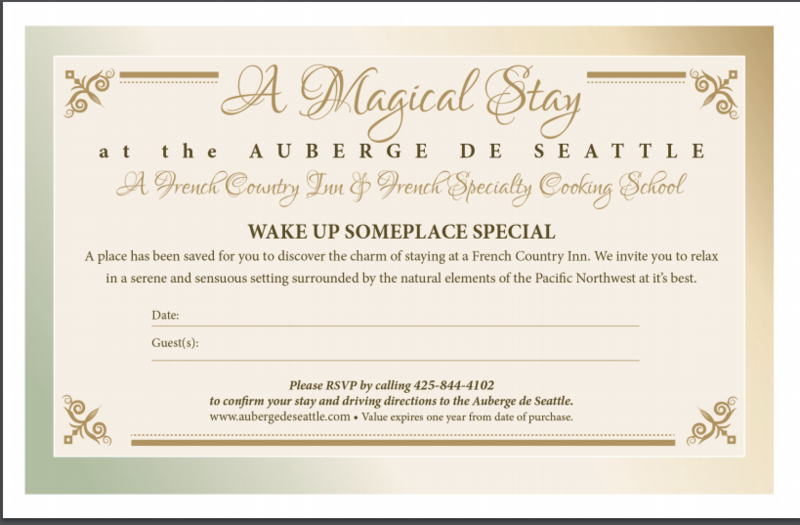 Reserve your stay with Auberge de Seattle; French Country Inn for a once in a life time experience. 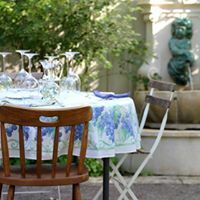 Your stay is more than a moment it is the feeling of being transported to the seductively romantic, secluded and hidden away luxury country inns of the Loire Valley of France. 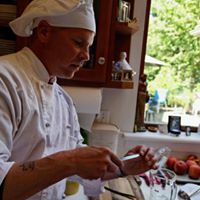 Our French Country Inn is also the home of our French Specialty cooking school. 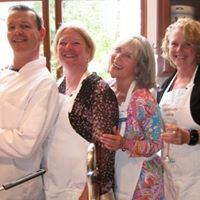 Check us out: in Our Cooking Classes page. 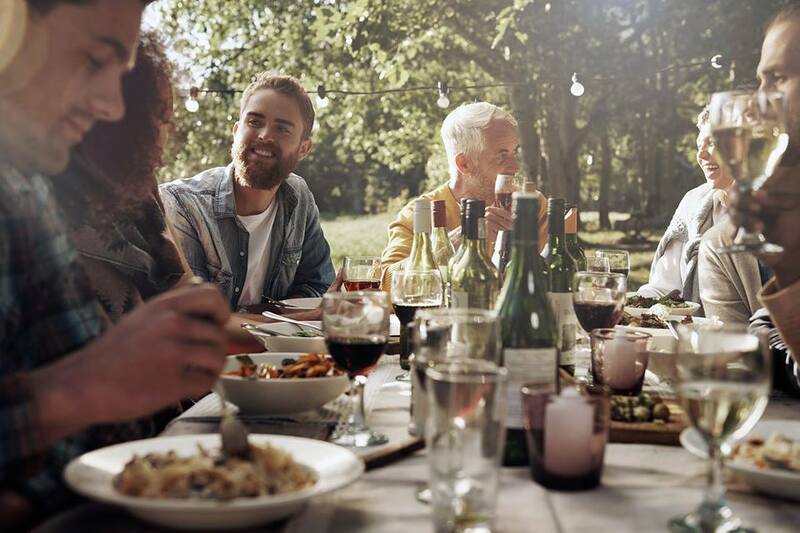 Relax in a beautiful setting and enjoy culinary delights, while escaping the stress of every day life and at the same time get a taste of French culture without taking a trip to France. Take advantage of the wonderful amenities available for your enjoyment and experience the French Joie de Vivre! To Reserve Now Please Call (425) 844-4102. #Innlove, Savor your stay... By experiencing the unique hospitality offered by Innkeepers like myself and enjoying fabulous food. Join and part take in unhurried enjoyment that travelers find at Inns, let us show you the way travel should be. Savor your stay #Innlove, unrivaled hospitality... Priceless. Your stay is more than a moment, it is a feeling of being transported to a magical place. 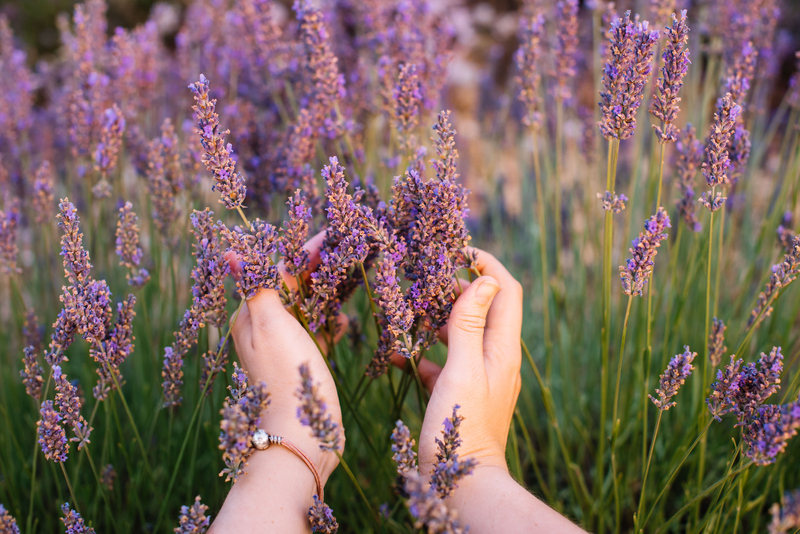 Come and relax with all your senses. 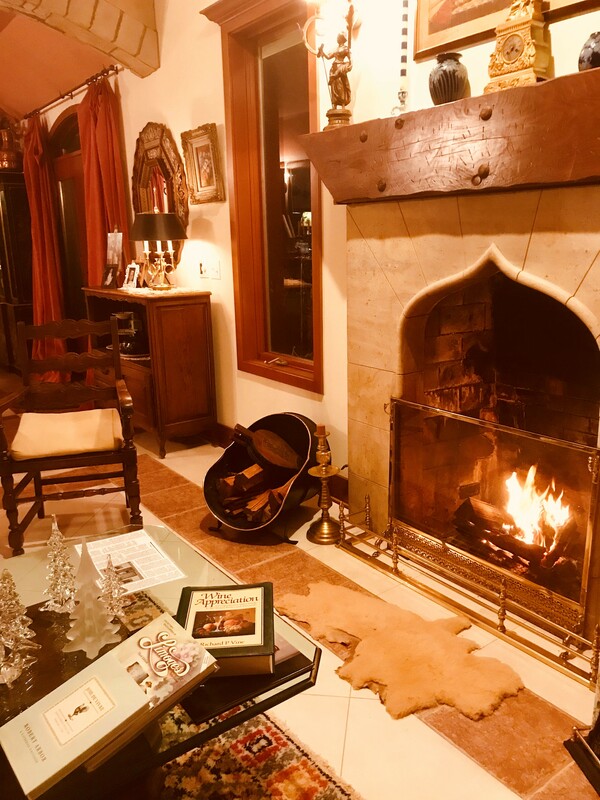 Stay two nights in the Honeymoon Suite or Chef Quarters, comes with Nancy's cookbook "French Cuisine a Traditional Experience and a Classical Cuisine cooking class for two. Stay from April 14 to May 15 Non-refundable promotion & cannot be combined with any other offer. Why stress about presents this year? A gift certificate to Auberge de Seattle, French Country Inn is the promise of romance, adventure, and relaxation all in one neat package. 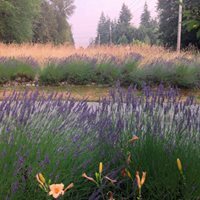 If you know someone who deserves a weekend getaway, has never experienced the beauty and majesty of the Pacific Northwest, or simply needs a few days to relax, why not treat them to French Country Inn stay at Auberge de Seattle, Gift Certificate in Woodinville. 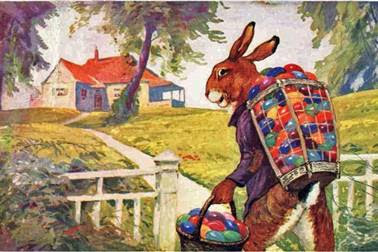 'Easter Saturday is the perfect day to enjoy some great food with your friends and family. Join us for a special 1-day-only menu from Lyon, France prepared especially for you by our own French Chef Philippe. Menu items include: Salade Lyonnaise Curly Endive, croutons, Lardons and soft boiled Eggs with a vinaigrette sauce of Auberge Red Wine Vinegar, touch of mustard and lardon. First Course Fresh Fois Gras with caramelized Apples. 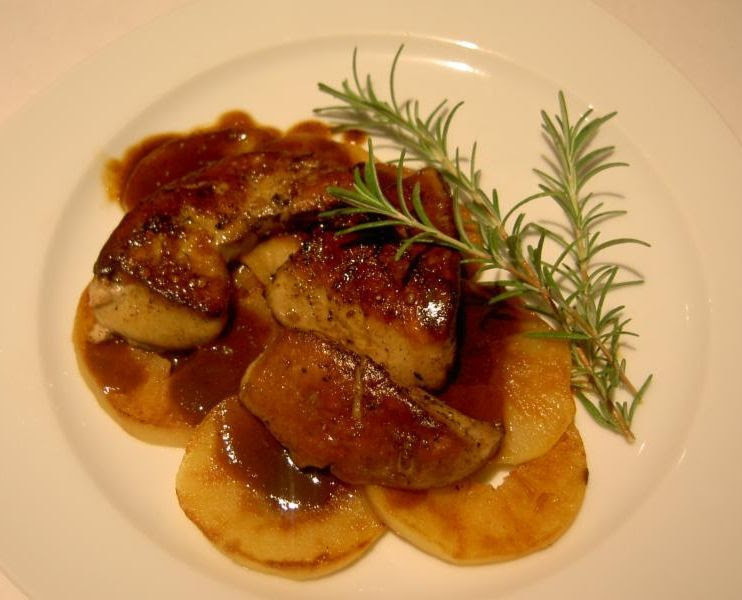 Seared Duck breast with sauce Vignerone with a meledy of carrots and potatoes. Dessert combo of Poires a la Beaujolaise, roasted pears in Beaujolais wine with Bugnes Lyonnaise. Ladies, lets have some fun with this. 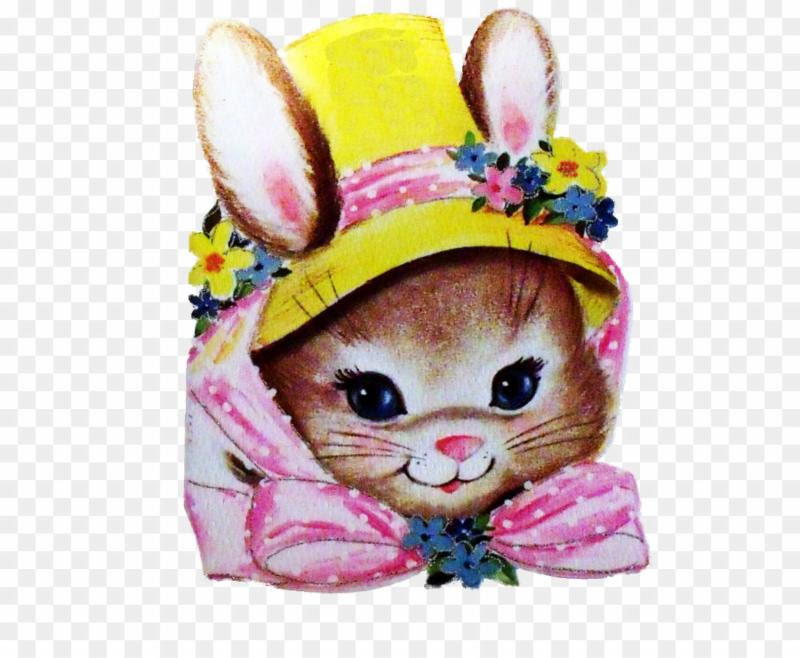 If you like, come wearing a lovely Easter Bonnet that you will wear on Sunday. The Chef will pick one of you to go home with a surprise present! 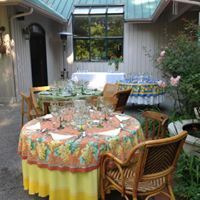 Auberge de Seattle; French Country Inn and French Specialty cooking school in Woodinville, Washington is the ultimate in private getaways for couples looking to unwind as the entire inn only sleeps eight. We have been in the business for more than a decade, serving as the ideal venue for weddings, corporate retreats, and other events. 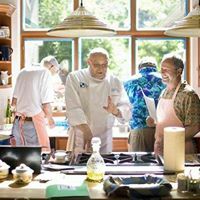 Come relax and rejuvenate all of your senses, while enjoying our sumptuous culinary delights or part-taking in one of our three course dinner cooking class. Our luxury accommodation packages are good for eight people at most. We are affiliated with Airbnb™ and Bed and Breakfast.com. 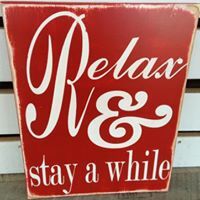 Check out our Getaway Packages; romance, privacy and luxury at our Auberge French Country Inn B&B. Please note all transactions will have a 15% taxes and fees added to your invoice. A bientot! Contact us and Enjoy a magnificent Woodinville Wine Country hotel weekend getaway in Woodinville, WA. Who are we? 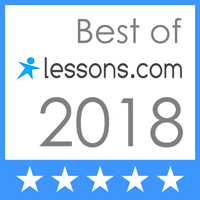 With French family roots, and the experience of living for 14 years in a French culture is what sets us apart form other French suite for rent providers. 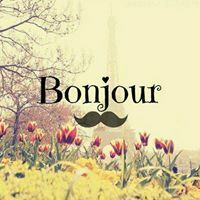 We are crazy about all things French and wish to share our French Country Inn and our French suites for rent with customers in the Seattle, WA. area and beyond. 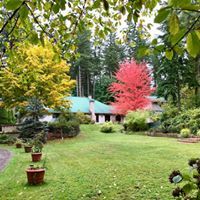 Our French Country bed and breakfast Inn is nestled in an Evergreen forest on the east side of Seattle. Our hotel is reminiscent of other French Country Inns from the Loire Valley of France. Our French suites for rent are decorated in luxurious French décor. 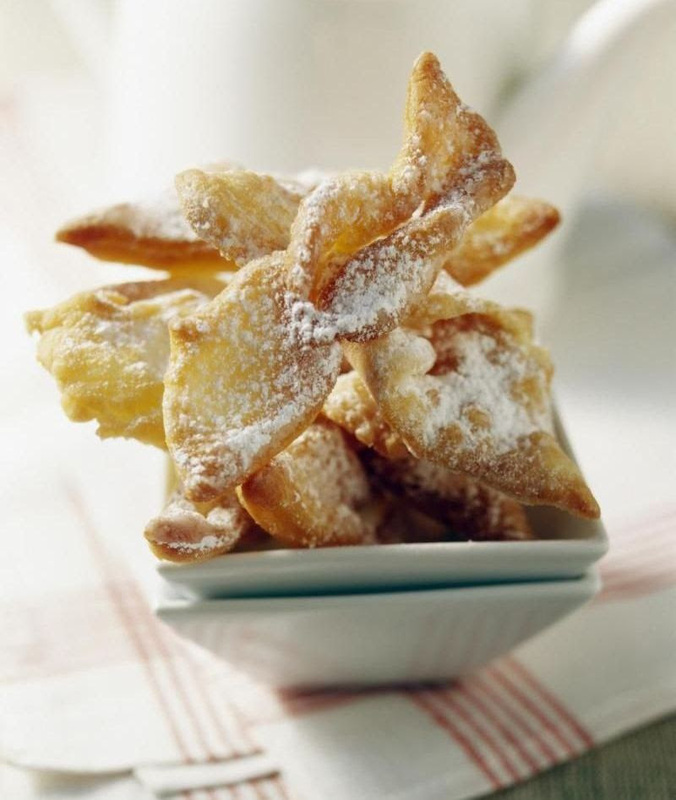 We also have a French Specialty Cooking School on the property that offers French Cooking Classes. 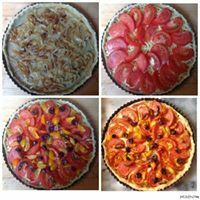 Part of the fun of the French Cooking classes is going out to our French potager garden (while in season) to harvest veggies and fruits for your cooking class. We know we will become a trusted choice for you when you are searching for a stay in a French suite for rent bed and breakfast hotel in the Woodinville Wine Country area. © 2018 Auberge De Seatle. All Rights Reserved.